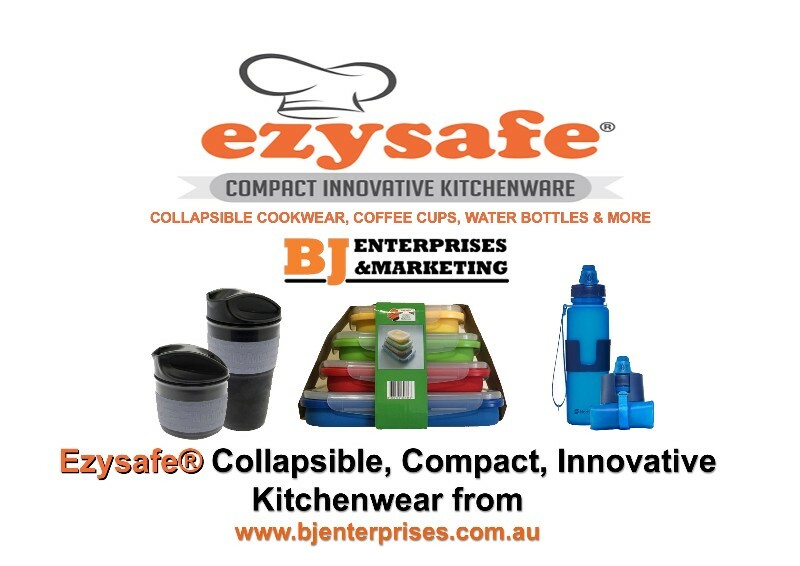 At BJ Enterprises we are proud providers of a massive selection of Ezysafe products that will simplify your kitchen time. 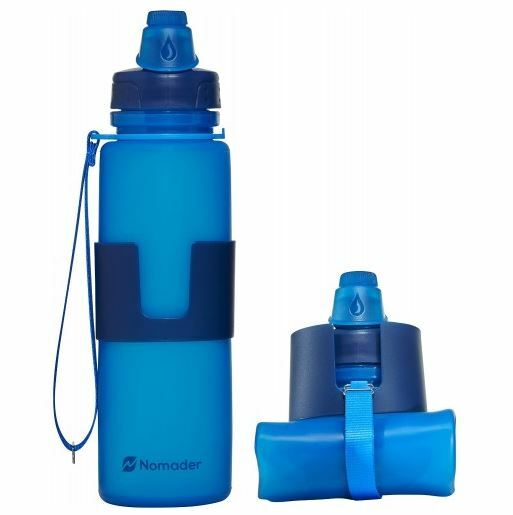 Whether it’s for use in a home or travelling situation, you’ll be surprised just how much each can improve your current situation. 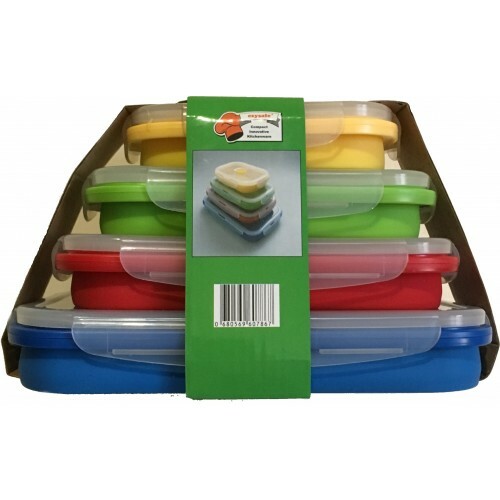 We supply products that lengthen the shelf life of foodstuffs that include silicone suction lids of varying sizes, bag sealers and collapsible containers that simultaneously save space and stack flat. 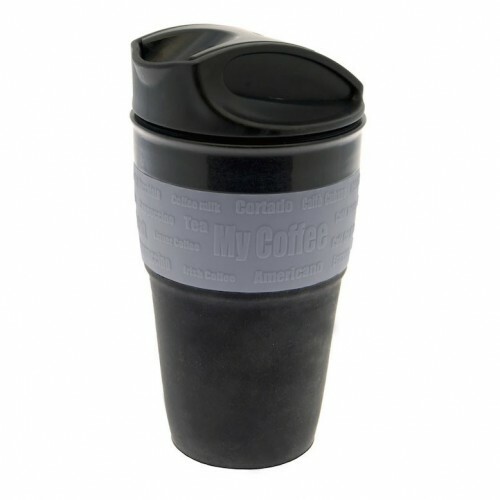 To add to this, we also have many other collapsible products for you to choose between. You will be happy to know that our iconic Ezysafe can opener range is available here, as are countless other items that include Zeropak vacuum sealers and replacement vacuum sealer roll film and vacuum sealer bags and a long list of other top-quality goods. If you’d like to take advantage of our low prices, browse our entire range – you won’t be sorry you did! We have also introduced the Fryair, a protable oven that is both compact and healthier, and a bench top vacuum sealer along with top quality roll film that can be used in any bench top vacuum sealer.